If our services disappoint you, get double your money back. We Believe We're The Best Choice For You! So we've decided to take all the risk onto our backs. If at any time in the first 60 days you feel that we did not live up to our promises and you choose to leave us, we'll pay you back DOUBLE what you've paid us on your package, up to cancellation - no strings and no questions! So why are we doing it then? We believe that we’re the best Internet Service Provider for you and don't want you to hesitate for even a moment when signing up. If we don't delight you and deliver on our service promise, you can choose to leave us at any time in the first 60 days, and we will pay you back double the amount you've paid us on your chosen product or package, up to that point. If we don't deliver, you don't pay - in fact, we pay you. You sign up with us, kick the tyres and try us out. You decide we're not the company for you. 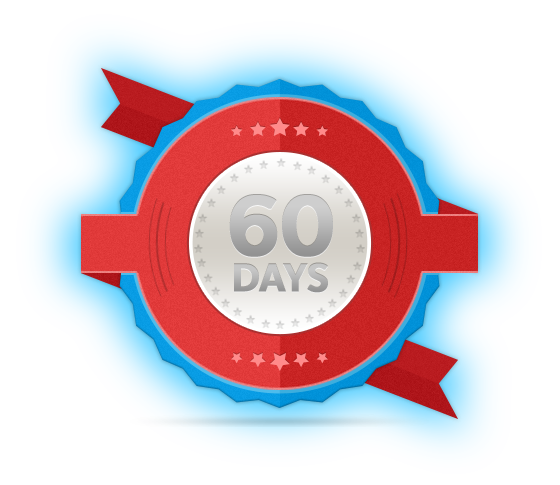 You cancel your service with us within the first 60 days. You claim your Double-Money-Back Guarantee. We pay double what you've paid us on that package* when you decide to claim the guarantee. 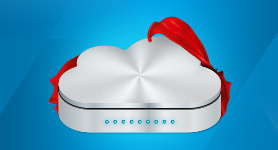 All our Shared Hosting packages qualify for the Double-Money-Back Guarantee. All our DSL Packages qualify for the Double-Money-Back Guarantee. 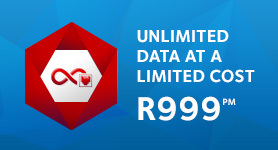 Only the data portion of DSL Bundles are applicable for the Double-Money-Back Guarantee. 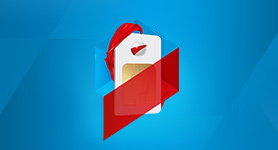 Only Mobile Data Products qualify for the Double-Money-Back Guarantee. 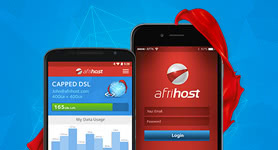 Promotional Bundles, Mobile Data Devices, and Data Bundles with devices do not apply. 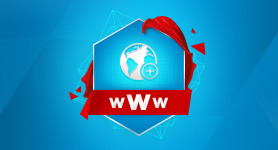 All our Dedicated Hosting packages qualify for the Double-Money-Back Guarantee. 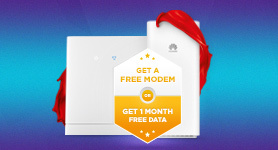 Only the data portion of Fibre Packages are applicable for the Double-Money-Back Guarantee. 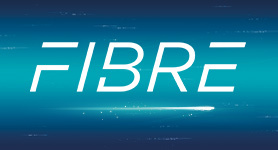 Installation and setup costs of Fibre do not apply. All of our Rack Hosting packages DO NOT qualify for the Double-Money-Back Guarantee. All of our DSL Line Rental Products DO NOT qualify for the Double-Money-Back Guarantee. All AfriDesign packages DO NOT qualify for the Double-Money-Back Guarantee. All Fixed Wireless packages DO NOT qualify for the Double-Money-Back Guarantee. All Comprehensive Mobile Packages (packages that offer Voice & Data) DO NOT qualify for the Double-Money-Back Guarantee. Any and all products which do qualify for the Double-Money-Back Guarantee are explicitly labelled on our website, and therefore products which do not display the "60 Day Double-Money-Back Guarantee" label DO NOT qualify. If we choose to terminate an account for any reason (e.g. spam, illegal content) then that service will not qualify for the Double-Money-Back Guarantee. Any referral or promotional discounts claimed will be deducted from the per month product value for the period applicable. The refund will be limited to actual monies paid within the 60 day period on the specific product being claimed, and no other rewards or compensation will be applicable; or monies paid on other products which are not eligible. Claiming the refund will result in immediate and full cancellation of the product concerned, if not already cancelled by the client.